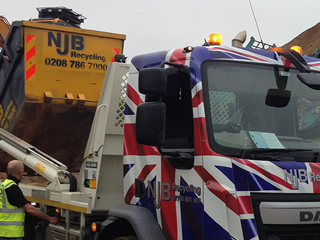 Need same day grab hire prices and junk and trash disposal in Ashtead? 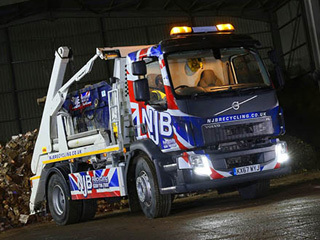 Looking for heavy-duty disposal, removal, collection and clearance? 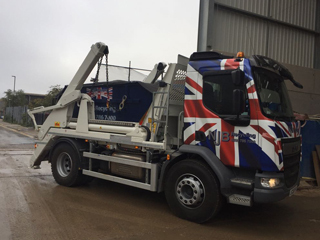 Handy for commercial and domestic projects alike, our grab lorry vehicles are ready to roll out across London, South London and Surrey and the South West to make sure that you’re hiring the best in the business. 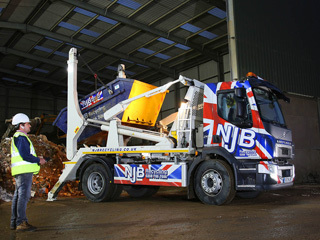 NJB Recycling – when it comes to large scale dump runs. Grab wagon hire from us comes cheap, low cost and reliable – with that local, ‘near me’ appeal. Let us set you up with a quote for grab hire prices in Ashtead and arrive with you when you need us the most. Some people may be put off by grab hire cost and grab hire prices – we lay things out as best we can in clear language. 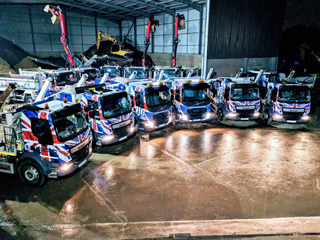 Hiring us is simple – whether you are in need of large scale recycling or require a helping hand – literally – to support a house development, search for grab hire near me and we’re the best you’ll come across if you’re looking for grab truck hire in Ashtead. 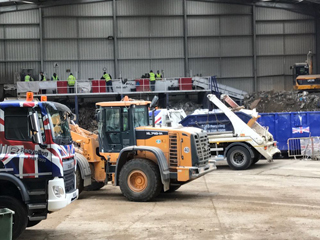 Our affordable services will offer you friendly, ad hoc support when you need it – let’s get rid of all that large-scale refuse so you don’t have to strain anything in the process! 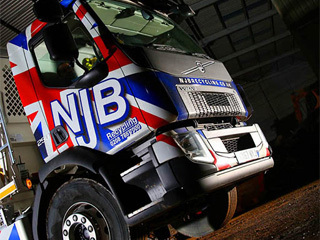 Local grab hire in Ashtead has never been more accessible, nor more affordable – call NJB Recycling today on 02087867000 or book with us online – and we’ll have more than just a vehicle with you – we’ll have a team of specialists who genuinely love what they do support you. Why call elsewhere in the region? 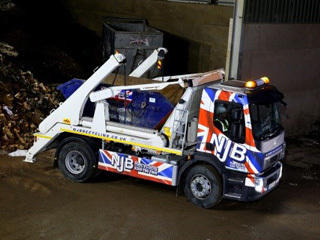 Let us handle all your cumbersome waste and refuse responsibly for you – get hiring a grab lorry today!